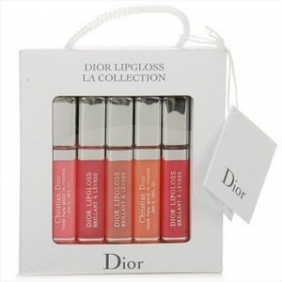 Dior introduces its Lipgloss Collection. Enriched with moisturizing hyaluronic microspheres and ultra-reflective pigments, the incredibly supple formula instantly recreates the impeccable, glowing look of the runway. 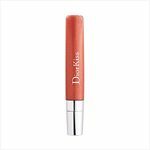 The revolutionary and exclusive applicator, which picks up just the right amount of product and then placed uniformly onto the lips, provides a delicate massage that enhances the benefits of the formula. This collection comes in a variety of colours. 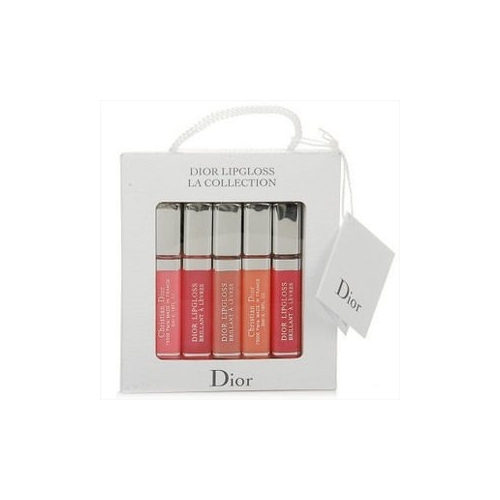 Each gorgeous shade is expertly designed to deliver a different effect.